The Color Purple Musical won big at the 2016 Tony Awards tonight. The Broadway revival, based on Alice Walker’s 1982 novel, won a Tony for Best Revival of a Musical. 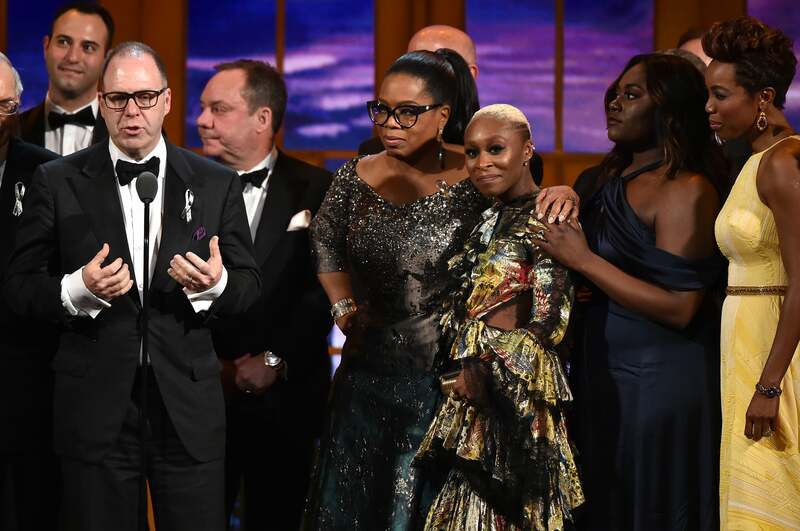 The musical stars British-Nigerian actress Cynthia Erivo—who also won a Tony for Best Actress in a Musical—as Celie, Orange is the New Black star Danielle Brooks and Sofia, and singer Heather Headley as Shug Avery. Congratulations to the cast and crew of The Color Purple Musical.